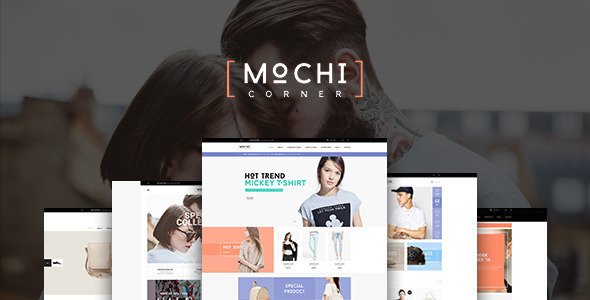 Firstly, Mochi responsive prestashop theme with bright background and clean layout will highlight your products. It also has Full Width Sliders and Attractive Banners to showcase hot trend products or new arrivals to immediately approach customers. Social Networks are nicely displayed for consumer to track the information as discount or promotion activities.